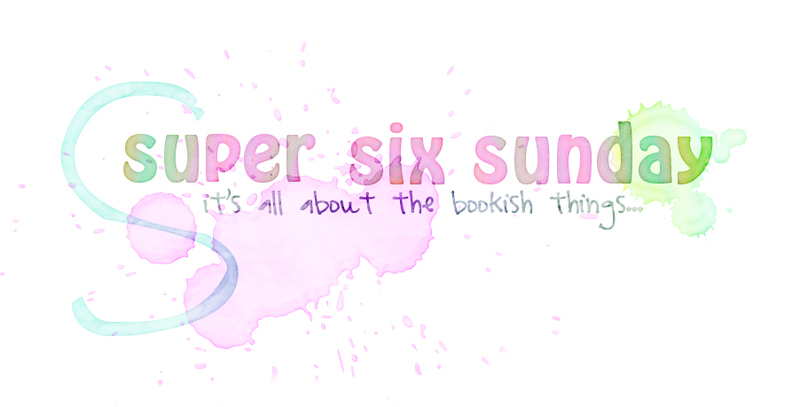 Super Six Sunday is a weekly meme hosted by Bewitched Bookworms. Each week features a book related topic and you are able to spotlight your Super Six! Super Six Sunday is a take on Top Ten Tuesday, hosted by The Broke and the Bookish. The Hunger Games brought us to such an amazing futuristic Rome! It was a great balance of futuristic technology, to the barbaric behavior of blood lust. Factions, living in peace in a futuristic city in the US...or at least trying to! Can't wait for the last book to find out what is going to happen. Luminary isn't out yet...but, Anomaly built up such a fantastic scientific underground world. We are again, in a futuristic Rome, there are elements of the technology of today, to go with the more rustic living of the past. I've only read Forbidden so far, I'm looking to read the last two books. We are brought back into time in an all out battle! It was so easy to imagine everything around you as you read it. I could go on, but these are the ones that really stand out for me now. The creativity of the world enhanced the story to just push it up and over! What are the books that stand out for you? What world has left you going, WOW! I would love/hate to go there? 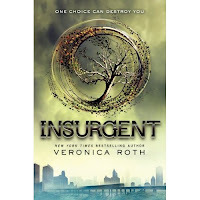 I love Harry Potter, The Hunger Games, and Divergent!